If you think the only place to catch a good play is in New York – you’re wrong. 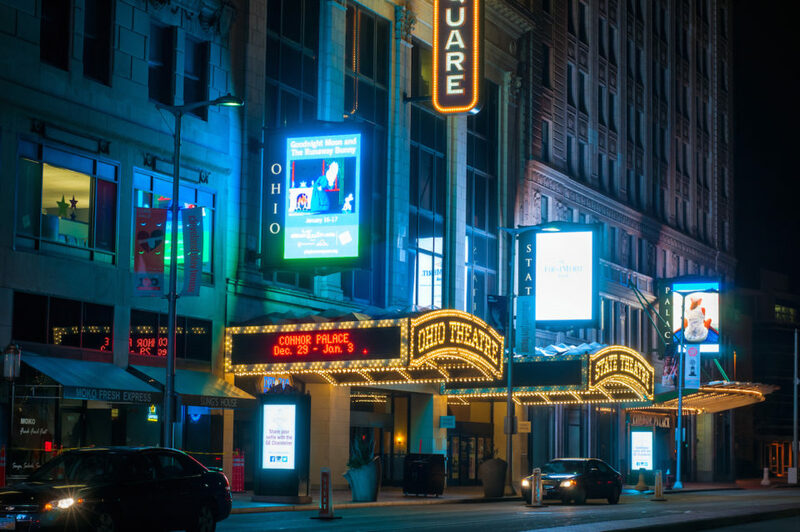 There are tons of top tier theatre cities in just about every region of the United States. Cleveland, Ohio has the largest one in the Northeast area. Actually, it’s the second largest in all of the U.S- after New York- raking in more than a million visitors each year. 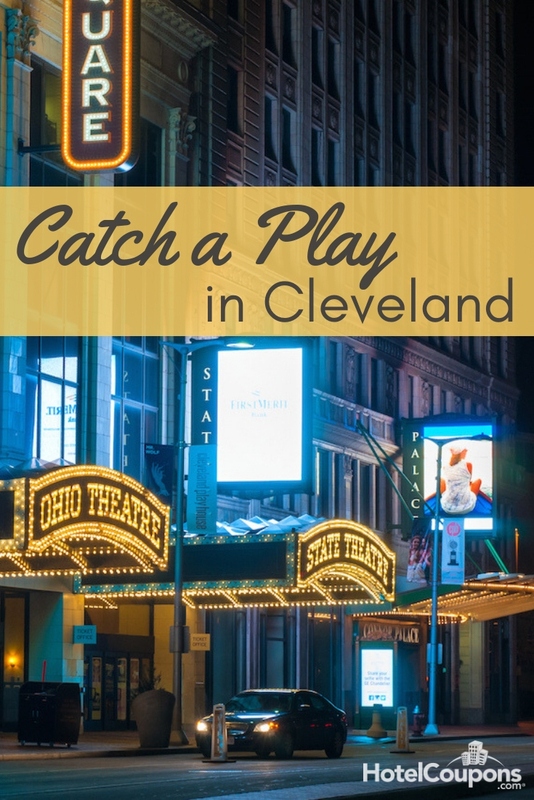 If you’re in the area now or looking to visit soon, find out where to catch a play during your stay. 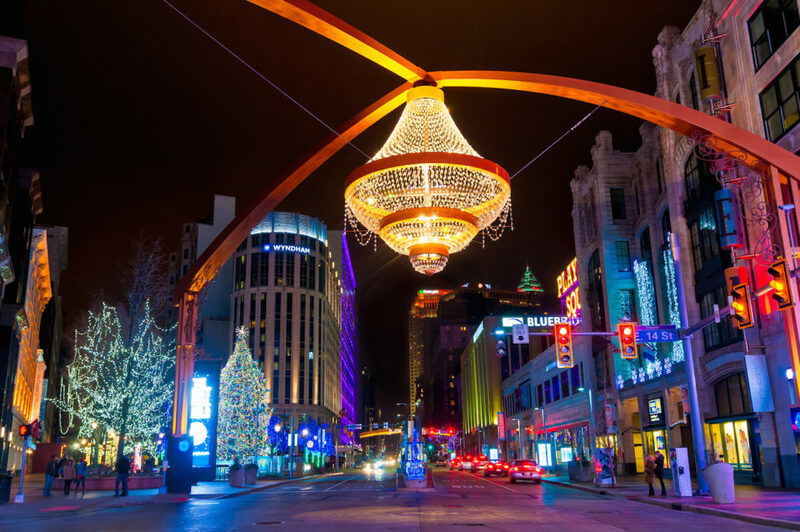 Welcome to Playhouse Square; a popular theatre district located in downtown Cleveland, founded in the 1920’s. 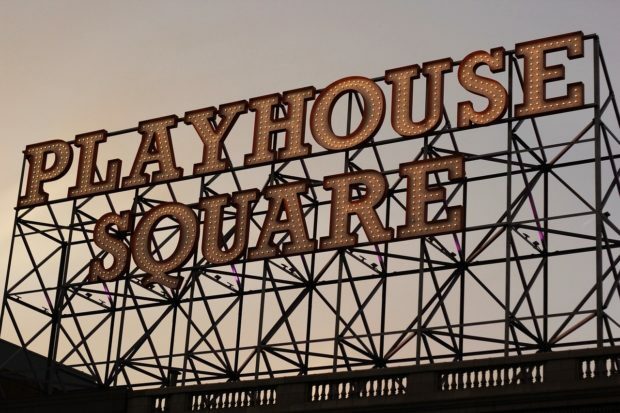 Forty years after its opening, many of the playhouses were closed down. But they were later revived throughout the 80’s and 90’s, making it the largest theatre restoration project in America. There is a ton of history to uncover in addition to great restaurants, shops, and even greater shows. If you’re interested in learning more about the history and have a party of ten or more people, there are several free upcoming tour dates available in 2019. February 2, March 2, March 23, and April 6. Be sure to check back often for any changes. Each theatre in the square is unique and wonderful. If you have enough time, you should plan to catch a play at a few of them. Here is a tidbit of information about each one. It was originally built as a silent movie house. And because of that, it was made without any dressing rooms or storage. It wasn’t until years later, during it’s reopening that those things were added to accommodate long-running touring Broadway shows. Formerly named the Palace Theatre. It was the most expensive to build at $3,500,000. Hanna has hosted quite a few celebrities in its day, including Katherine Hepburn, Henry Fonda, Ethel Barrymore, Ginger Rogers and more. Another small theatre- with only 150 seats. It’s primarily used as a Children’s Theatre, as well as for readings. One of the smaller theatres- with only 100 seats. It also has it’s original 1921 brick walls. The first, the largest and the longest. Known for it’s decorated murals and spectacular ceiling- all of which were lost to a lobby fire in 1964. It was all recreated in 2016. Only one of three theatres like this state-of-the-art venue in the whole country. One of the biggest production studios in Ohio. Perfect for television broadcasting, thanks to its high tech equipment: portable and collapsible seats, and special floors and lighting systems. It’s the original balcony of the Allen Theatre. It’s been converted into a private space for intimate performances, lectures and film.